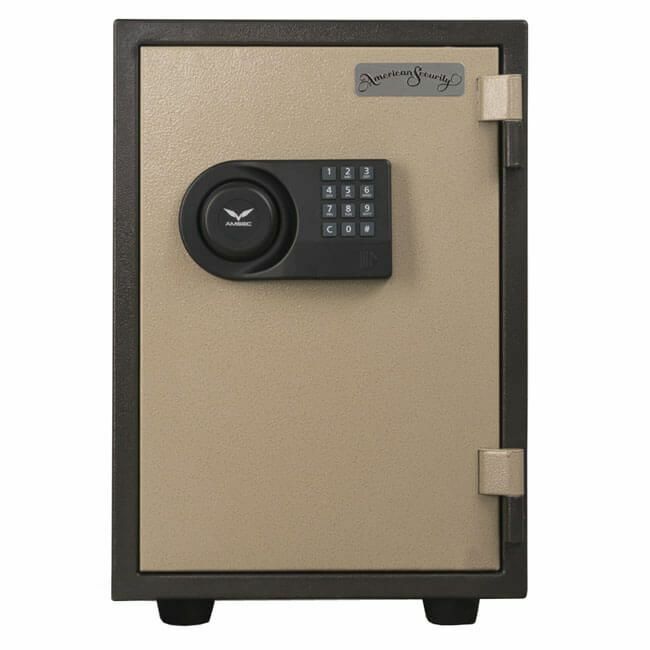 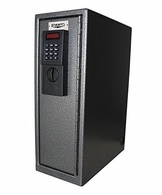 Amsec EST149 Electronic Fire Safe - Amazing Price! 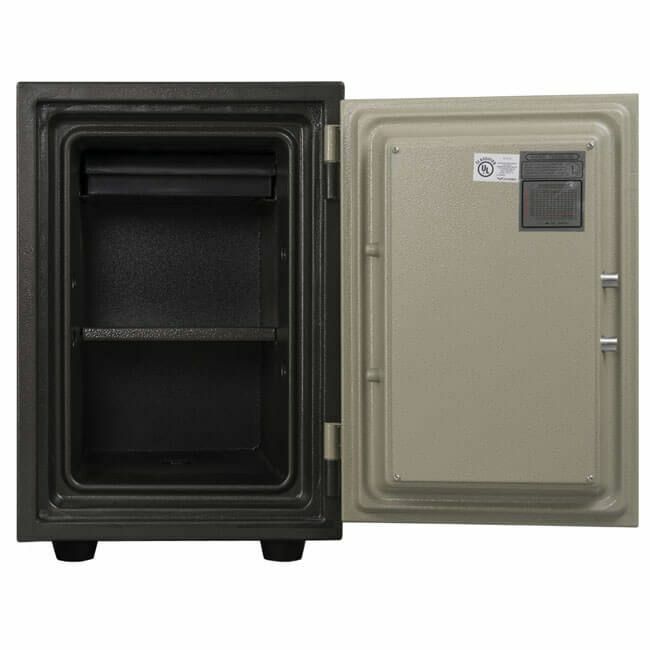 Inside Dimensions: 14" x 8-7/8" x 9-3/8"
Outside Dimensions: 19-1/8" x 13-1/2" x 15-3/4"
Door Clearance: 14-3/8" x 8-3/4"
If a fire started in your house right now, what would be the few things you would grab before rushing out? 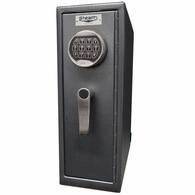 Have you ever asked yourself this question? 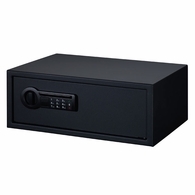 What would you lose - birth certificates, photos, pink slips, deeds, insurance papers? 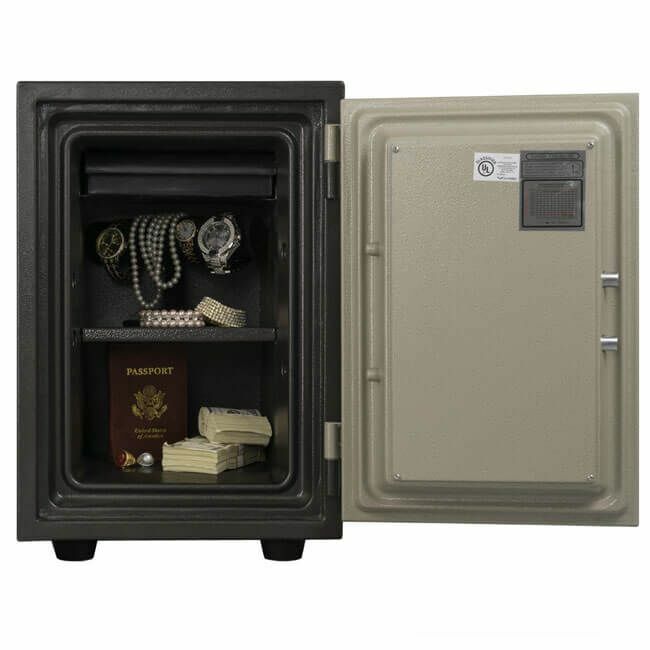 To protect these items you need a safe that will protect against fire. 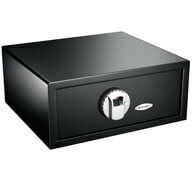 This economical range of Fire Star fire safes is the answer to today's high incidence of residential fires. These safes have a 350 degree U.L fire rating for one hour. 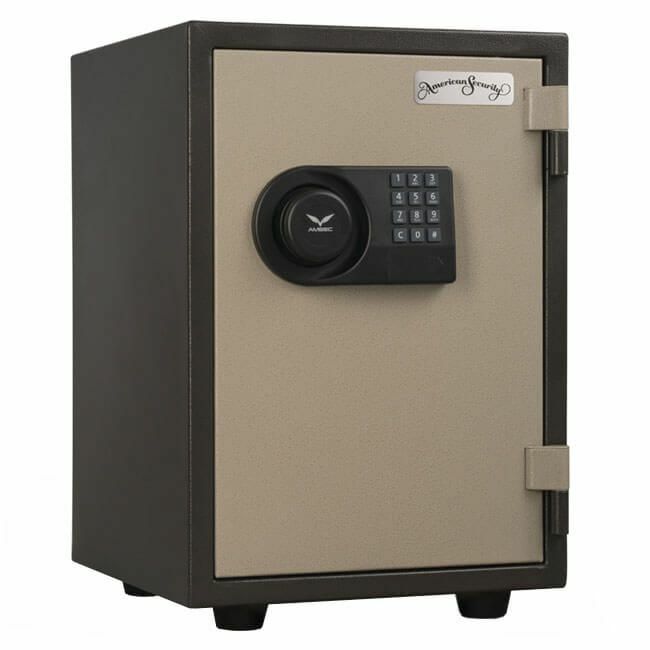 This means that the inside of this safe will stay at 350 degrees f for one hour, paper burns at 451 degrees f, so it will protect your important papers for one hour in a normal residence or small commercial fire. 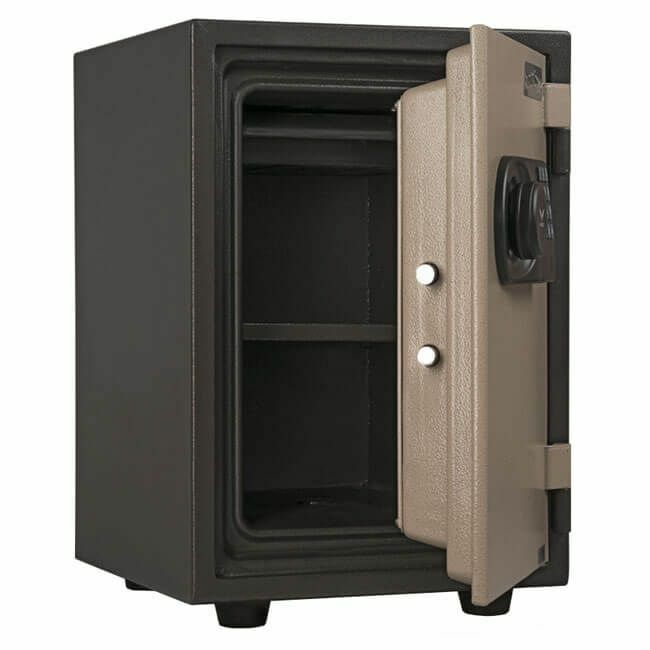 Fire Star safes also provide burglary protection, making them ideal for home and light commercial applications.